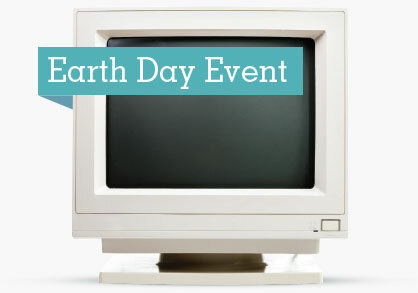 Staples is holding one of my favorite Earth Day events- free recycling of electronics. PLUS Staples Rewards members get a $10 off $30 coupon for their next purchase for recycling an item! Items from flash drives and e-readers to keyboards and printers are accepted. Find a full list of eligible items HERE. Items are accepted from 4/22/18 to 4/28/18. This entry was posted in Coupon, Freebies and tagged coupon, Staples. Bookmark the permalink.